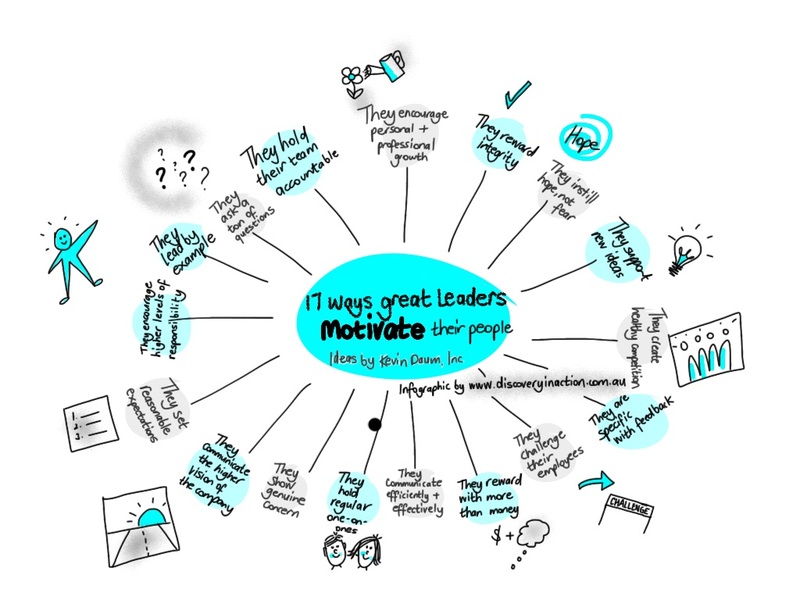 A simple but powerful post by Kevin Daum provides a useful checklist of leadership behaviours and actions that help create a positive, motivating environment for their teams. Print out our info graphic and pin it to your wall as a reminder! Before you go home each day, ask yourself – have I made a conscious, deliberate effort to do as many of these things as I can? What do I need to be more mindful of tomorrow? Click here to see the original post by Kevin Daum.